Capitalizing On The Amazon Platform. Why Amazon Matters To Brands? Amazon has an impressive reach of consumers. 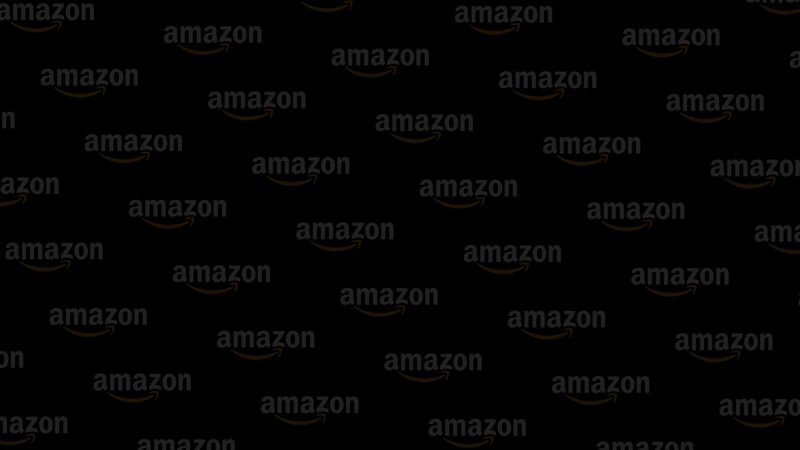 100 million active Prime users on Amazon.com only! 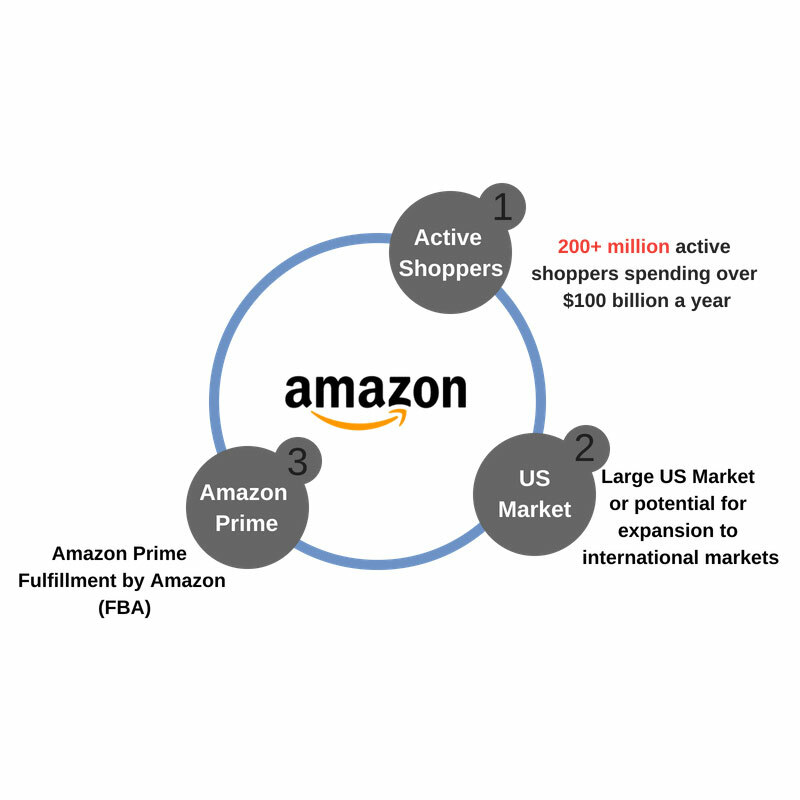 To take advantage of that reach, setting up Amazon properly and efficiently is paramount. We can also help you reach the global Amazon marketplaces. And Make you more money. Is the content consistent, correct, complete and optimized? Who is winning the Buy Box? Is there 3rd party sellers? Is Amazon affecting pricing off of Amazon- Brick and Mortar? Do you have a Minimum Advertised Price? Who does the fulfillment and distribution? Who is selling your products? Are 3rd party sellers selling more effectively than you are? Who makes sure your product details are up to date? Is there any UPC/brand abuse? Set up promotions, Lightning deals, etc.